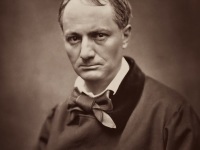 On July 19 1900, Paris, cultural center of the Belle Époche, opened its Métro. The Paris Métro stations with their Fin de Siècle charme and Art Nouveau design have become a timeless icon of the city. The Paris Mètro was the sixth metro in the world after London (1863), Liverpool (1893), Budapest and Glasgow (both 1896) and Vienna. Main achievements of the Exposition Universelle in 1900 were the introduction of escalators, talking films, the famous Eiffel Tower , and Ferris wheels. 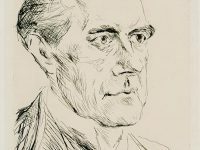 Rudolf Diesel exhibited his engine running on peanut oil  and the largest refracting telescope, the ‘Great Exposition Refractor’ was presented. The fair lasted for seven months and attracted more than 50 million people. 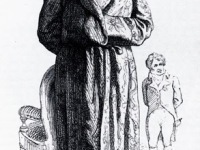 The available public transportation possibilities, consisting of horse-drawn trams and a large scale rail network, were rather insufficient and due to this coming masses of tourists, the city of Paris built a subway system, the Métro. This was quite sensational since only three other European cities (London, Budapest, Glasgow) had subways at by then. 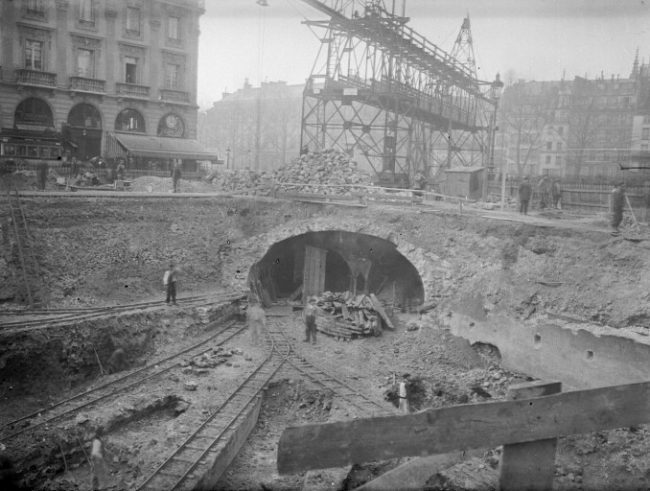 During the initial construction of the Paris Métro, the tunnels were excavated in open sites and then covered. 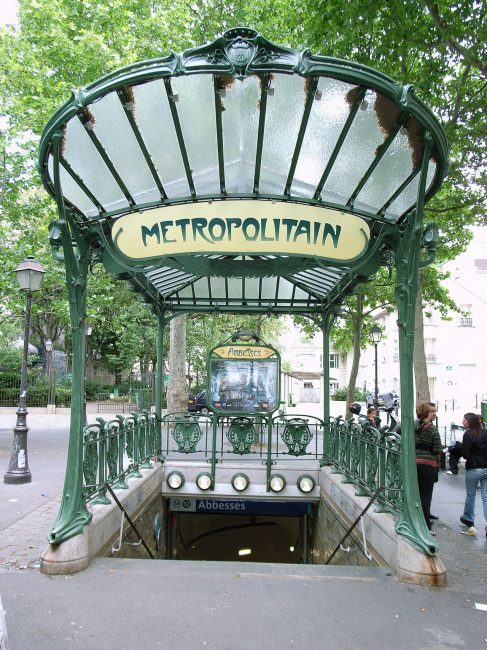 The Métro of Paris is widely known for its entrances designed in the art nouveau style. The architect Hector Guimard is responsible for this special design, and he was inspired by the works of the French architect and theorist Eugène Viollet-le-Duc, who made significant contributions on the construction of the Statue of Liberty. 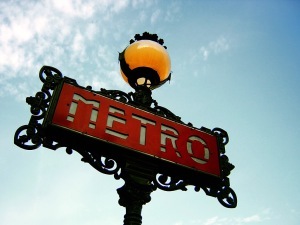 Even today, the original style of the Métro was maintained and even though many entrances were destroyed, the existing ones represent iconic symbols for the city of Paris. Already in the middle of the 19th century there were first proposals for a light rail system. From 1852 to 1869, the Chemin de Fer de Petite Ceinture circular railway was built, which also carried people. At the 1889 World’s Fair, the lack of an efficient local transport system had a negative impact. When another world exhibition was planned in Paris in 1900, the city of Paris was given the right to set up an inner-city metro network. The law of 30 March 1898 on the construction of an underground network in Paris provided for a 65-kilometre network consisting of six lines. There were a number of specifications for planning and construction: The lines were to be built at the shallowest possible depth with a maximum gradient of 25 per thousand, whereby the curve radius was not allowed to fall below 75 metres – in exceptional cases 40 metres The platform length was set at 75 metres. Construction of today’s Line 1 began in 1898 and was to be opened at the beginning of the World Exhibition. Head of the preliminary studies and responsible for the construction was Fulgence Bienvenüe. Entrance to Abbesses, Paris Metro. Art Nouveau design by Hector Guimard. The first line was opened on July 19, 1900 over a length of 10.3 kilometers. In the same year, tunnel sections for the former Line 5 (now 2 and 6) were also completed. By August 1903, the route network had already grown to 24.4 kilometres, when a serious accident occurred on the then Line 5, resulting in 84 deaths. A short circuit resulted in a smouldering fire with strong smoke development. All fatalities had died of smoke poisoning. In 1900 the Paris Métro consisted of 2 lines and was supposed to be extended up to 6 lines in the following years. Another private subway company called Société du Chemin de Fer Èlectrique was founded in 1910 and expanded the network widely. The two companies merged in 1930 and up to this day, the Métro was upgraded to more than 215km in length and 301 stations along the way. Another special feature of the Paris Métro are the rubber-tyred trains, introduced in the 1960’s. 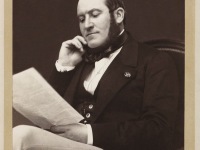 This system was developed by Michelin and was used in Paris for the first time world wide. It benefits from the overall quietness on the trains as well as its better resistance against annoying concussions.